Abbott Honey: Thank-You for a Wonderful 2014 Honey Season! Abbott Honey Sold Out till next Year! 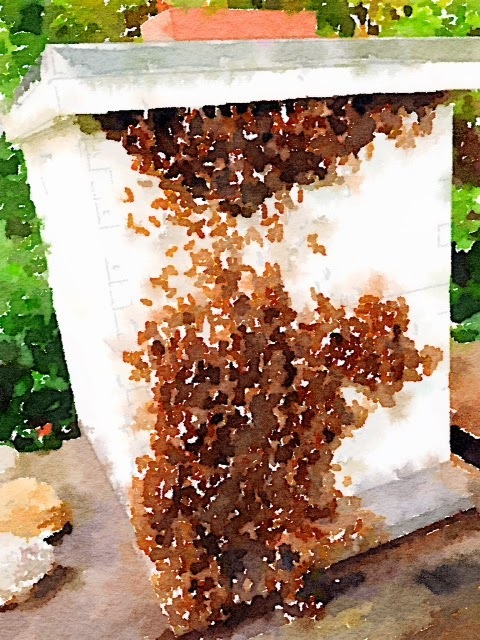 Thank-You for a Wonderful 2014 Honey Season! Abbott Honey Sold Out till next Year! 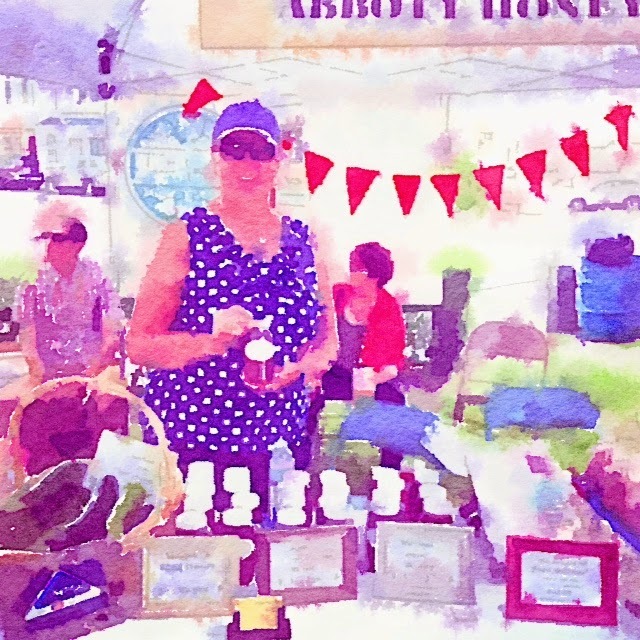 It was an amazing summer this year 2014 with doing the Rockport Farmer's Market and then the Cape Ann Farmer's Market, selling Abbott Honey in a retail way for the first time. 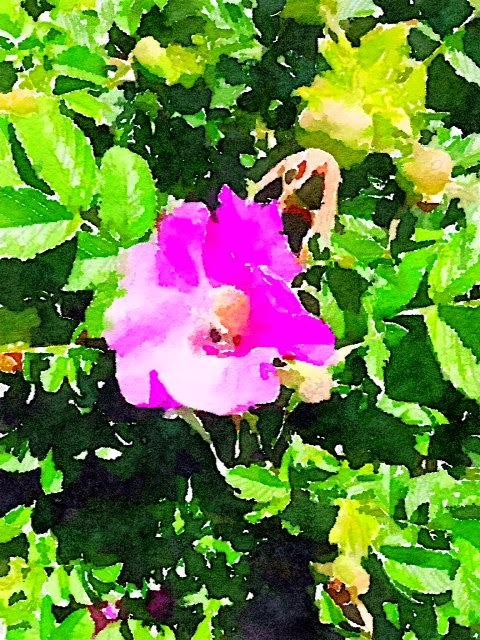 and supported my Beekeeping Adventures for yet, another year, especially the folks at Rockport Festivals and Cape Ann Farmer's Market who were willing to take on such an infant and small local endeavor and bring it to the people in a way I could afford. I was really happy to provide a local product for people at a reasonable price which helps me buy equipment for Beekeeping.